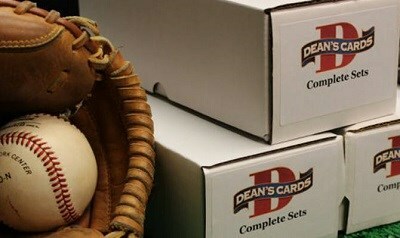 The 2011 Bowman Baseball Card Set contains 220 cards. The front of the 2011 Bowman cards feature photographs of the player in game action and are surrounded by a black border with rounded edges. The backs of the cards are numbered and feature in-depth player statistics and biographical information printed within a white panel. In the 2011 Bowman set rookie cards are numbered #191-220.
Notable rookies in this set include: #197 Aroldis Chapman, #201 Kyle Drabek, #205 Freddie Freeman and #217 Lucas Duda. There is also one rookie card numbered below this series - #156 Pedro Alverez.